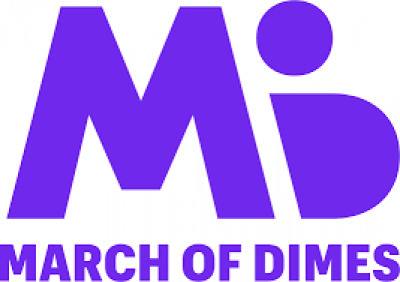 The Ellicott Center is hosting a month-long March of Dimes fundraiser at the facility. People can donate $1.00, sign a cut-out, and hang it up on the lobby desk. The Center is determined to raise awareness in the community for March of Dimes and show the community that we give back, as well. All the proceeds collected will be donated to March of Dimes. Open to the public, staff members, residents and family members.